Flour manufactured with hard spring wheat and hard red winter wheat. It is bleached, enriched (including folic acid), bromated and contains enzymes. 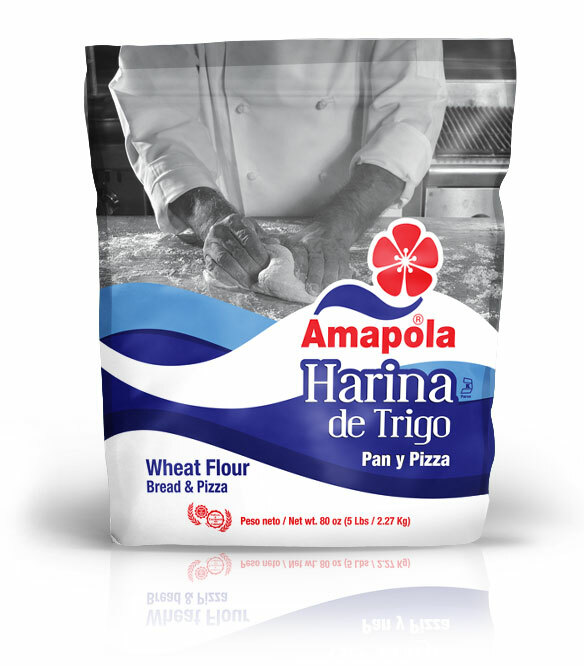 The wheat used and the amount of protein will provide versatility, achieving a natural fermentation and elasticity in the dough. It is an upper tolerance flour, with easy handling and excellent performance. Conforms to every baking style at any shop.